Finding captains, umpires and scorers is just as important for the sustainability of your cricket club as finding and developing new players is, so it’s important to ensure those captains and officials are protected in the long term. Most insurance policies will provide cover for third party injury caused during practice and matches, but what about a situation where a player blames his loss of wages on long term injuries caused by negligent coaching (such as failure to pick up a mixed action), captaincy or officiating? We have already seen it in other sports (such as gymnastics), with claims coming in 10 years later, and we may see it in cricket soon. 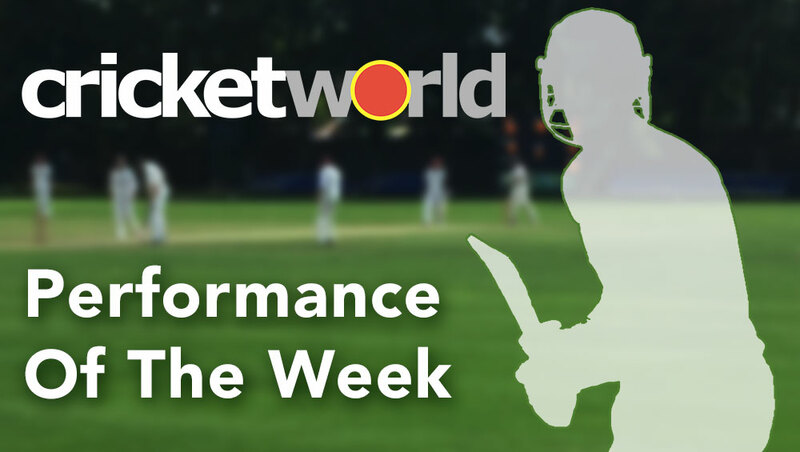 Unfortunately, this risk is not picked up by the insurances arranged for members of the ECB Coaching Association, nor the Association of Cricket Officials, and it is important that you ensure you have it as part of your insurance cover. We can arrange cover which includes £5m Professional Indemnity cover as standard to ensure there are no grey areas, and you have peace of mind that your volunteers, coaches, captains and match officials are fully covered. We recommend reviewing your policy to make sure you have sufficient Professional Indemnity cover. 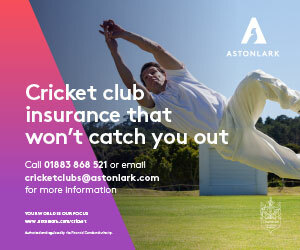 And if you’re not sure, call Colin Mico on 0330 008 5037 or visit www.astonlark.com/cricketclubs for more information.